To say we live in a wired world is the understatement of the millennia – let’s face it, we’re on a mainline of 1’s and 0’s. Soooooo… for the connected ones, let’s learn how to safely co-exist with our wired friends around the home, even that lava lamp your partner refuses to toss out. 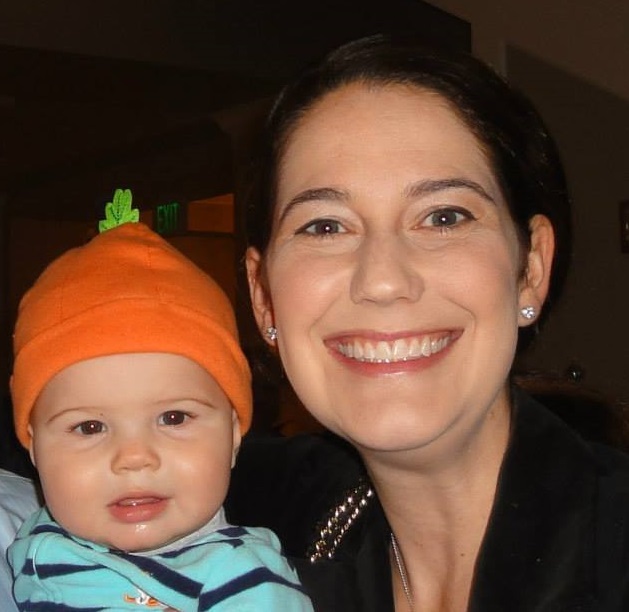 Bonus – much of these tips on how to baby proof your home and electronics apply to your pets too! IDENTIFY THE ISSUES: So much is “powered” these days that it can be easy to overlook every electronic item, so when doing your home audit, patrol room-by-room for anything with “juice”. As I suggested in the post on new crawlers and childproofing for walkers, get down on your hands and knees so you can see each room from your toddlers’ perspective (unless your toddler happens to be five feet tall, in which case – you’ve got bigger problems - literally). While on the ground, look for electrical outlets and power strips that are hidden by furniture such as tables and beds. You found ‘em, now it’s time to baby proof those bad boys. ELECTRICAL OUTLETS: Electrical outlets are usually located about twelve inches from the floor – just the height to draw the attention of your inquisitive little explorer. Not only are babies curious, they also love to imitate. If they see you plugging something into an electrical outlet, there is a good chance they will try the same…but with something dangerous and shocky. As of 2008, the National Electrical Code® requires all new (and renovated) electrical installations to have tamper-resistant outlets. These outlets have a spring-loaded shutter that blocks access to the outlet jack when not in use. Many professionals recommend having older outlets updated to tamper resistant ones. If you don’t have tamper-resistant outlets, like me in my old house or any house before 2008, there are many standard child proofing options. Baby Proofing Tip: Did you know there are different types of electrical outlets? I certainly didn’t! In addition to the standard outlet with oval shaped sockets, there is the Decora® outlet which looks like there is a big rectangular box around the two sockets. Why should you care? Well, some products are specific to Decora-style or standard outlets so just make sure you read the product description to get the right style for your electrical outlet. 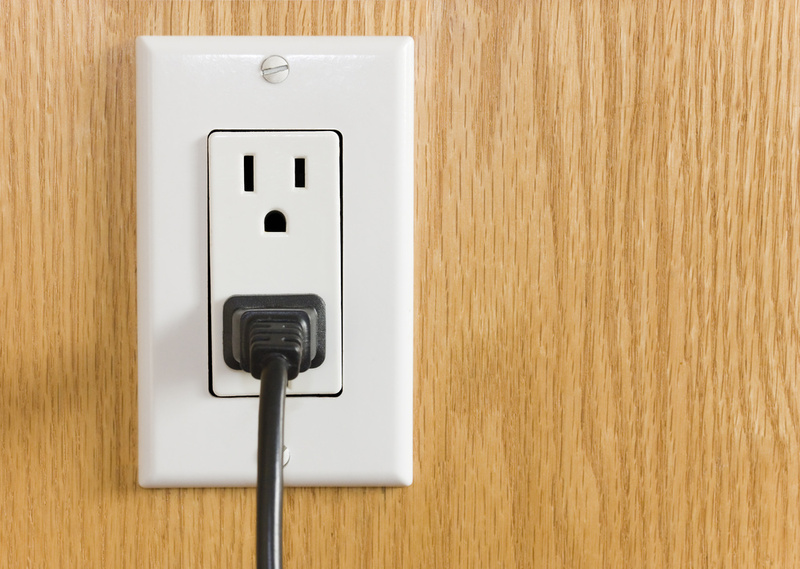 ELECTRICAL OUTLET PLUGS: The most common way to child proof outlets are to use outlet plugs, outlet covers or outlet caps - these names all mean the same thing. These plastic pieces plug directly into the outlet’s sockets and work well for outlets that are never used or only used occasionally. The exposed back of the outlet plug is flat or slightly rounded, making it difficult for your tiny tot to grip and remove it from the socket (this is an actual child ergonomics thing). The basic style choice here is picking an outlet plug that ranges from transparent or clear to completely opaque. Usually the colors are either a pure white or cream. I've put together a quick visual of how the different outlet plugs look on a white outlet plate. Baby Proofing Tip: We had to try a few brands before we found outlet plugs that weren’t easy to remove by the mini master of the house. Many brands offer packs of 8 pieces and they are relatively inexpensive so before you purchase enough outlet covers for every outlet in your home, please test them out or you will be throwing some away. The key issue here is tolerance or wiggle room between the outlet plug and your outlet socket. These usually have a notch on the top portion so that you can more easily remove them but beware of the broken nail(s). Instead, look to use a non-conductive object made of plastic to help you get leverage and remove the plug – i.e. using that paperclip is not a good idea. Baby Proofing Tip: In my research of buying and testing a bunch of different brands, I’ve found a few child proof outlet covers sold in the US that don’t pass the small parts test - That’s what I call a double drawback or a terrible twofer. So make sure to read the item descriptions which should note the width and size of the individual outlet plug. Brush up on small parts here. ELECTRICAL OUTLET PLATE COVERS: These are my hands down favorite option for childproofing your high-traffic areas. Similar to the tamper-resistant outlets, these are also spring-loaded where a sliding plate must be pushed to the side to uncover the socket. Once the plug is removed, the spring pulls the plate back to cover the socket and reduce the chance a child will poke something sharp and hurty into it. We use these in our house and have been pretty pleased because the installation was super easy – I’m talking no more than 30 seconds with one screw install. 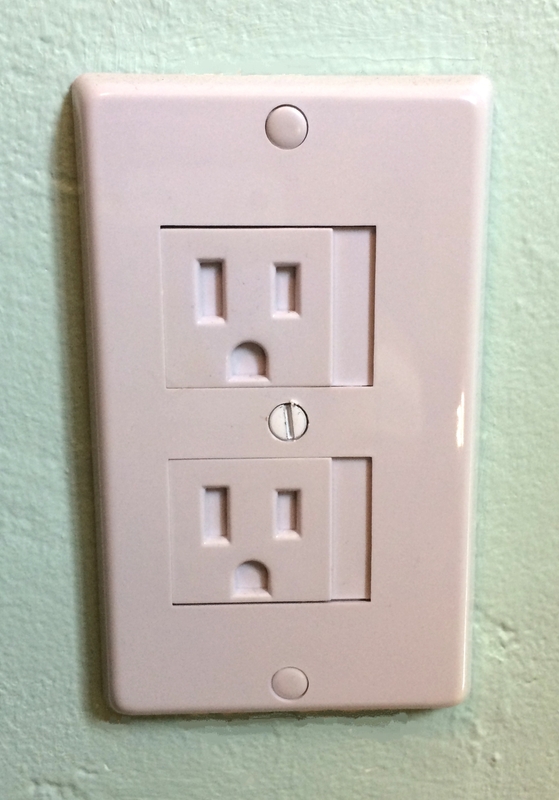 Baby Proofing Tip: I recommend not installing outlet plate covers in hard to reach places that you will access frequently because they are a nightmare to get the plug positioning just right (ie. behind a TV media console). Please note, I’ve seen some DIY articles on using duct tape or even a band-aid to babyproof the outlet – please don’t do this. Not only is it visually interesting to your kiddo and become his/her new best friend to focus on, but they aren’t reliable. Just steer clear and leave the duct tape to MacGyver because most DIY childproofing is a no-no. One way to resolve this issue is with a power strip cover. This product slides over your existing power strip totally blocking access to the sockets. Some products offer a separate section that offers access to the overall on/off switch. Personal story, my kiddo can outsmart ours in about 1.1 seconds so it’s not my favorite product because it can be easily opened by him, but I still struggle with the thing (frustrated much? - yes). Baby Proofing Tip: Want to double-up on safety? You can put outlet plugs into unused power strip sockets. TEACHING ELECTRICAL SAFETY: While tamper-resistant outlets and other outlet covers can add a level of safety in your home, you may not have those options once you leave home. Therefore, it is imperative you teach your children to respect electrical outlets and exercise caution while near them when at home and on-the-go. True story: The first time I officially brought out the scary mommy bear voice was when my little was trying to b-line for the outlet. I call this my patent pending, “Anti-shock and Awe,” method of communicating the word no. It’s worked wonders for us, the key is a deep gut bellow and shout. Did you find this post helpful? Don't be shy and please "like" it below or share these safety tips with friends and family. Safety in numbers!